Awards and recipients of the Common Good Fund. 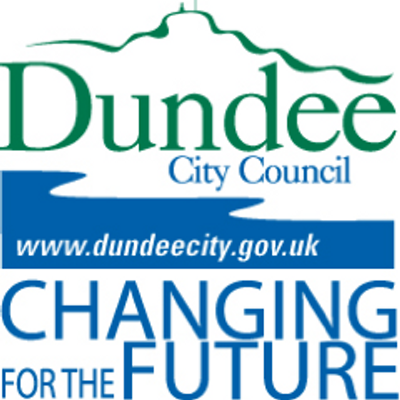 The Common Good Fund is managed by Dundee City Council on behalf of Dundee communities to provide funding to a wide range of activities that are beneficial to the interests of the inhabitants (including individuals or groups of people) of the former Royal Burgh. Applications are open to constituted groups, local community groups, third sector, public sector and private sector bodies. Using the 360Giving data standard, our awarded grants are available in CSV format here. Other organisations using the standard and their associated data can be found on the 360Giving website.